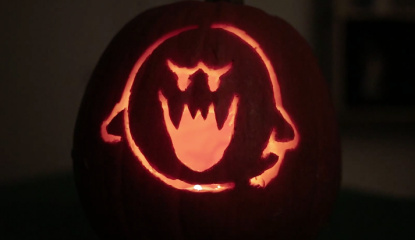 Warning: this video contains knives and pumpkin guts! 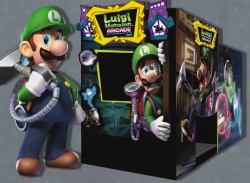 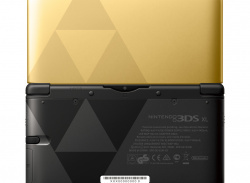 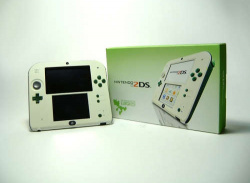 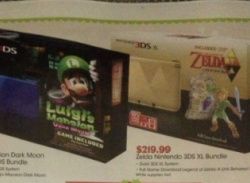 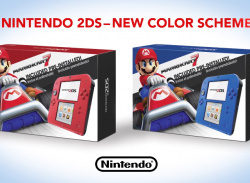 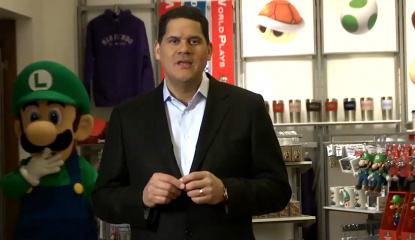 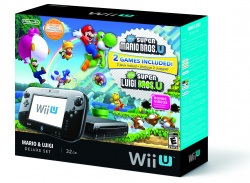 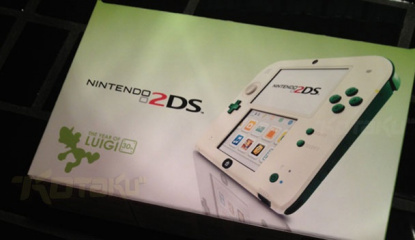 With the recent influx of new Wii U bundles offering pack-in games such as The Legend of Zelda: Wind Waker HD, Wii Party U, Just Dance 2014 and Skylanders SWAP Force, it’s clear Nintendo is offering a wide variety of options in order to entice potential customers this holiday season. 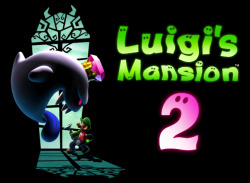 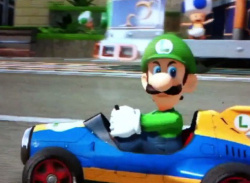 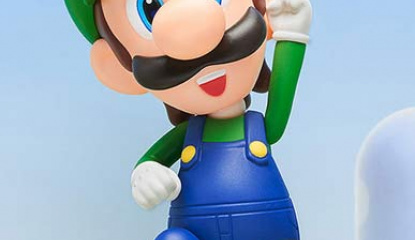 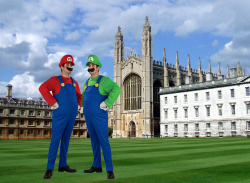 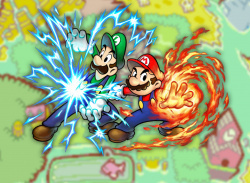 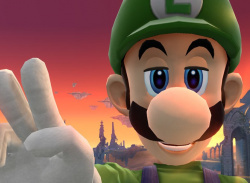 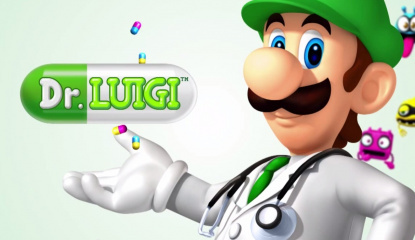 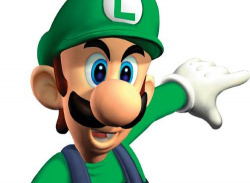 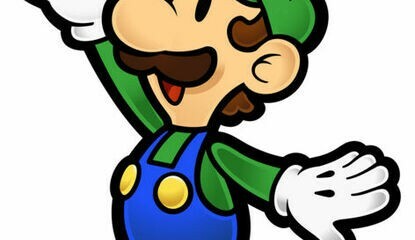 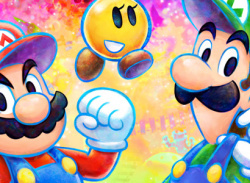 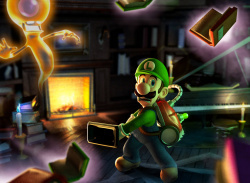 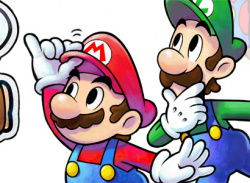 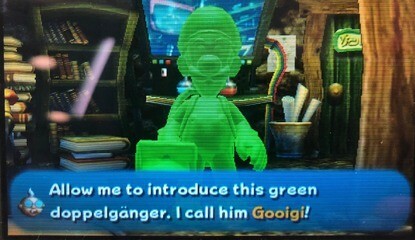 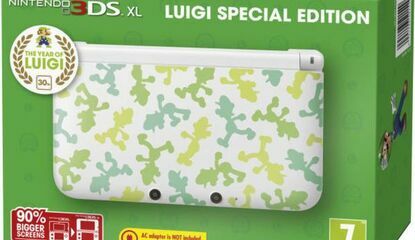 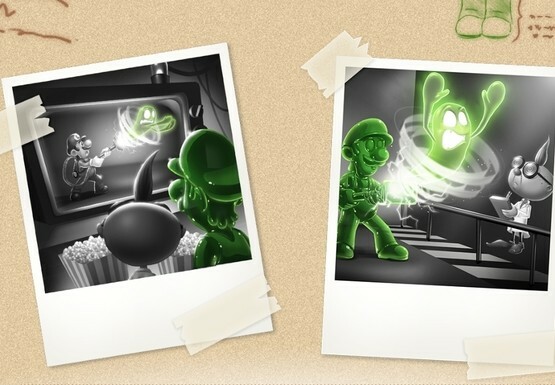 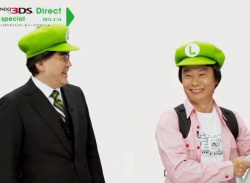 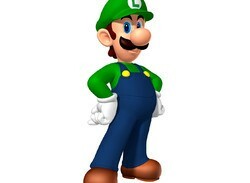 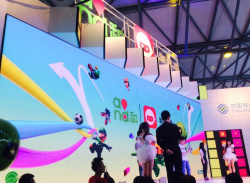 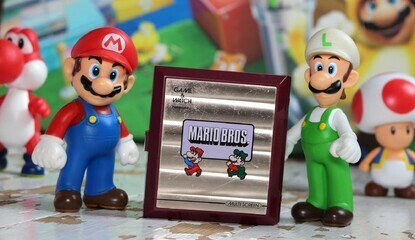 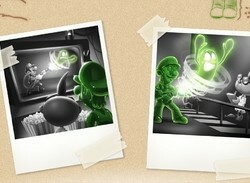 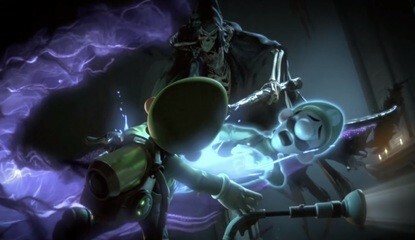 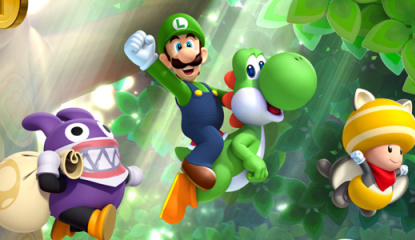 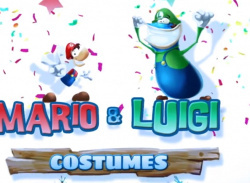 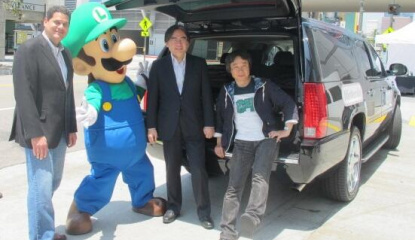 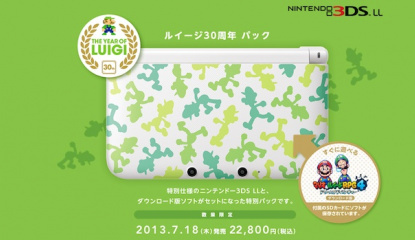 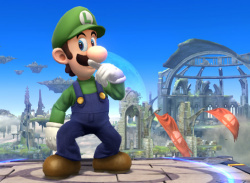 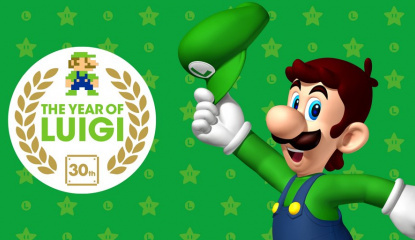 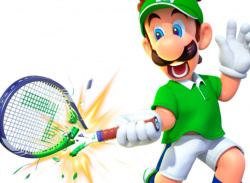 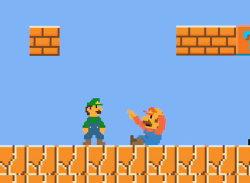 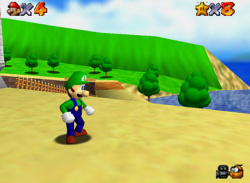 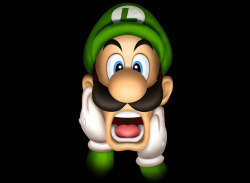 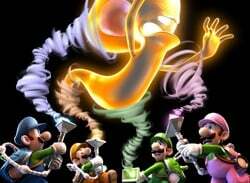 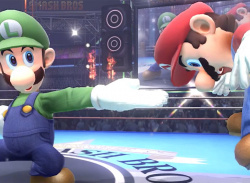 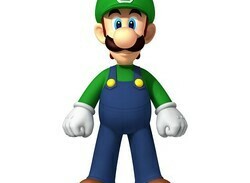 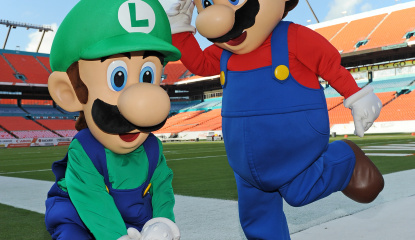 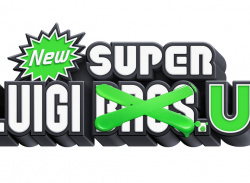 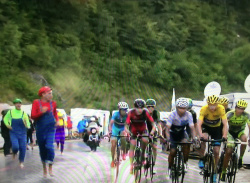 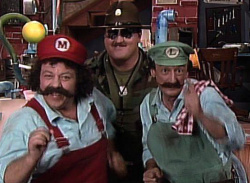 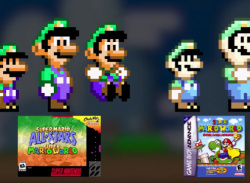 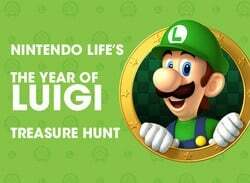 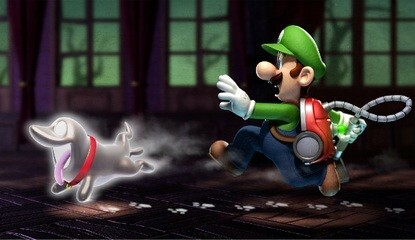 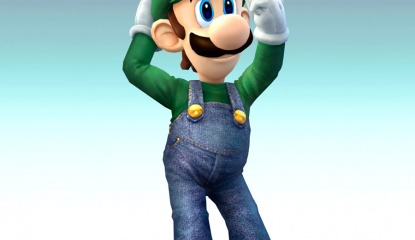 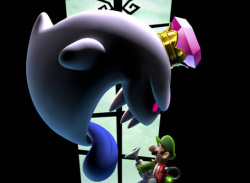 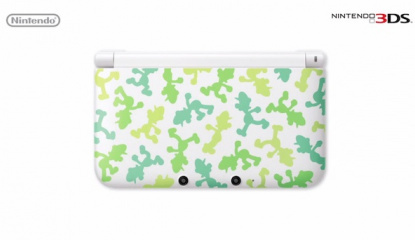 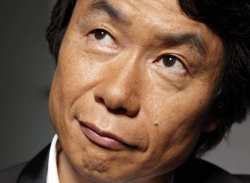 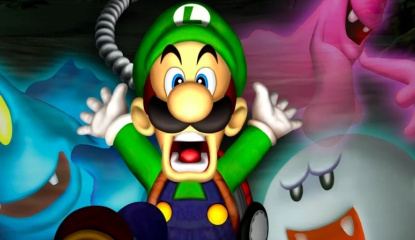 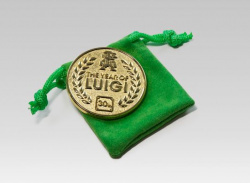 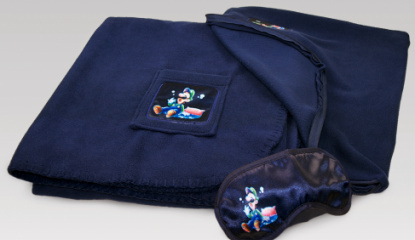 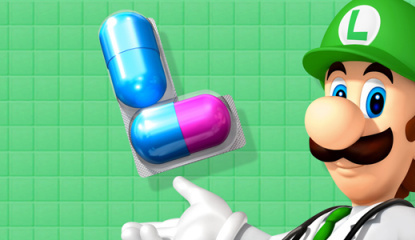 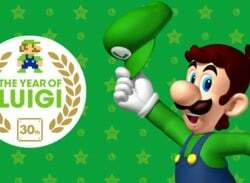 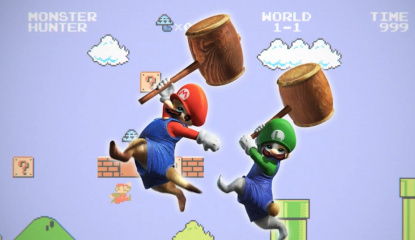 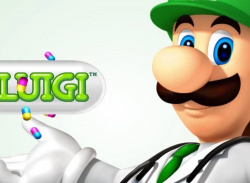 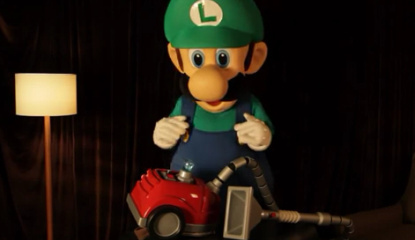 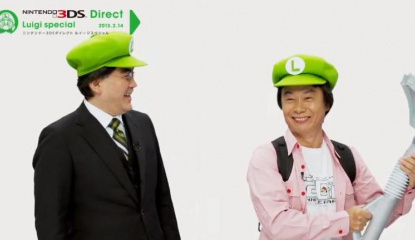 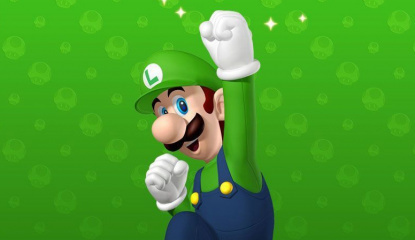 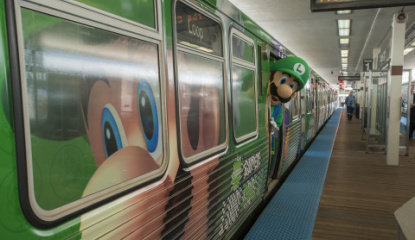 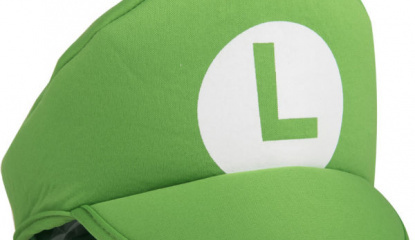 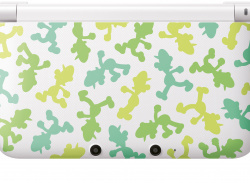 The XL stands for "Xtra Luigi"
News Miyamoto: Game Development is Still About "Starting From The Idea"
Video Iwata and Miyamoto Perform Skit As The "Luigi Brothers"